Last week the national beef kill reached 30,002 the first time it has been over 30,000 in nine weeks, figures from the Department of Agriculture show. Compared to the same week last year, the beef kill is down 409 head from 30,411, it says. These latest figures from the Department show that throughput to meat factories for the week of June 29 were up 931 from the previous week. The steer kill from last week is up from the same week last year, with 10,601 head going to factories compared to 10,119 last year. There was a throughput of 7,806 heifer to factories last week, this is up 226 from the corresonding week last year, figures show. Cow throughput last week was slightly down (61 head) compared to the same week in 2014 with 7,611 head going to factories. The bull kill from last week was down also compared to the same week last year, the Departments figures show. Some 680 bulls went to factories last week compared to a throughput of 1,102 in the same week last year. 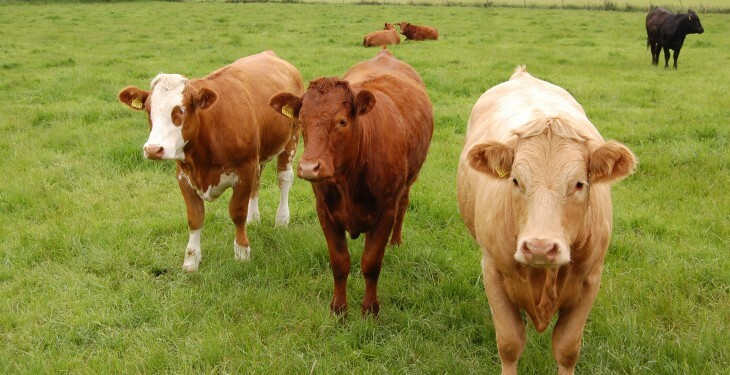 Bord Bia says that the cattle trade has firmed with strong demand coupled and tight supplies reported and that the trade is reported as strong in the UK and steady across the Continent. 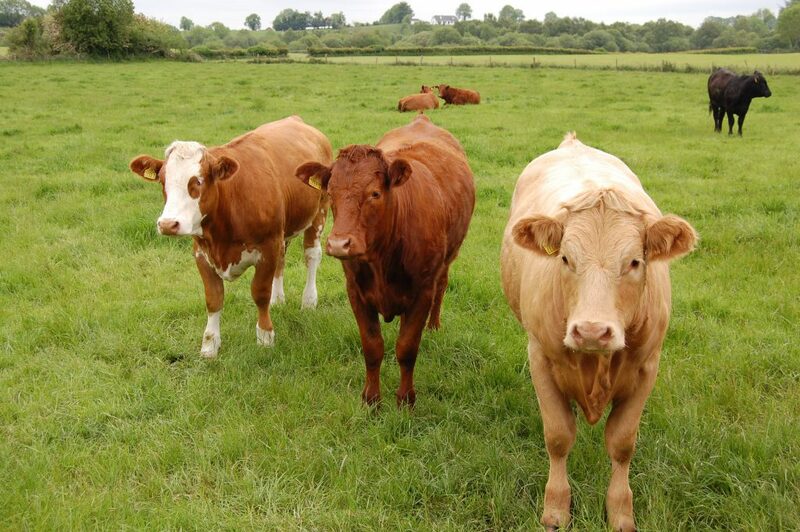 The latest IFA cattle price update shows that there has been little change since last week. It says that steers are making up to €4.30/kg with heifers making €4.40/kg. Bulls are making between €4.15/4.30/4.40/kg while cows are making €3.70/4.15/kg. This latest cattle price update says that UK prices up another 9c/kg.